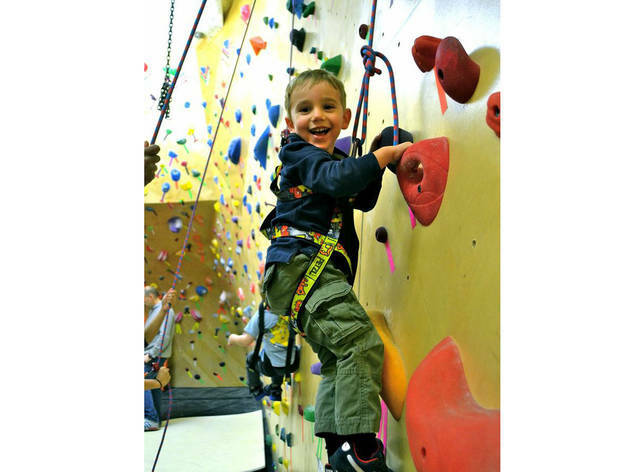 For the kids who can’t sit still, Everyday Athlete birthday parties are the perfect way to ring in their milestone. 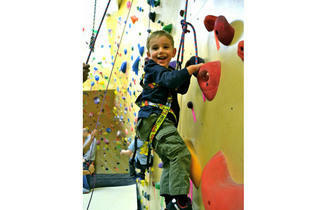 Offerings include skateboarding (ages 5–10), climbing (ages 4+) and other active, engaging activities. Round off the experience with some pizza, and add a little extra pizzazz with smoke machines, customized lighting and other cool features. Ages 3 and up.